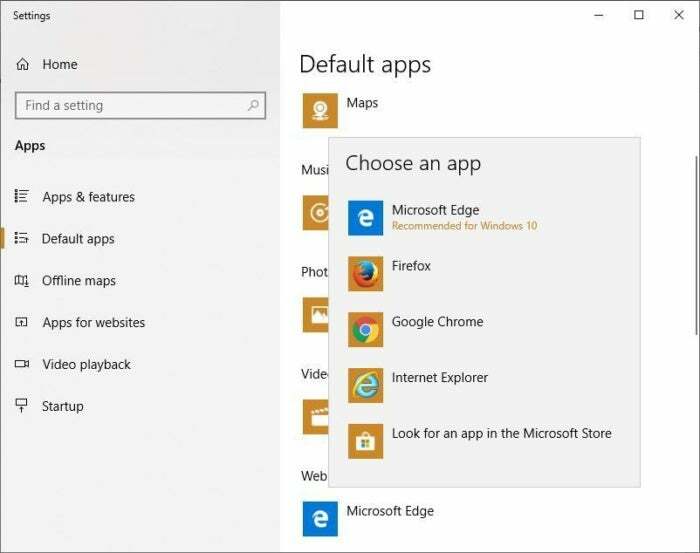 Just because Microsoft wants you to use the Edge browser doesn’t mean you have to. Here’s how to make Chrome, Firefox or another your primary browser in Windows 10. Don’t like the Windows 10 Microsoft Edge browser? You’re not alone. 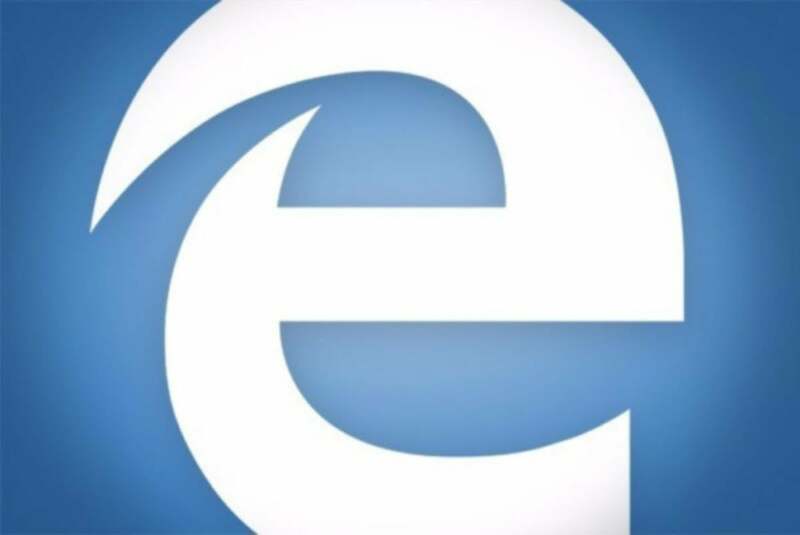 Only 11% of all Windows 10 users ran Edge as their main browser as of October 2018, down from 24% about two years before then, reports Computerworld’s Gregg Keizer. Still, that’s a lot of people running the browser, and many of them might run it only because Microsoft has made it the Windows 10 default. You might be one of them. There’s no doubt Edge has been an improvement over Internet Explorer. But it may not be improvement enough. In this article, I’ll outline the reasons you may want to switch from Edge to Chrome, Firefox, Opera or another browser, and then show how you can replace Edge with any browser of your choice as your default. One last note before we dive in: Even if you’ve previously set up another browser to be your default, it might have been changed since then. When there’s a major Windows 10 upgrade, the upgrade recommends switching to Edge, and you might have inadvertently made the switch. 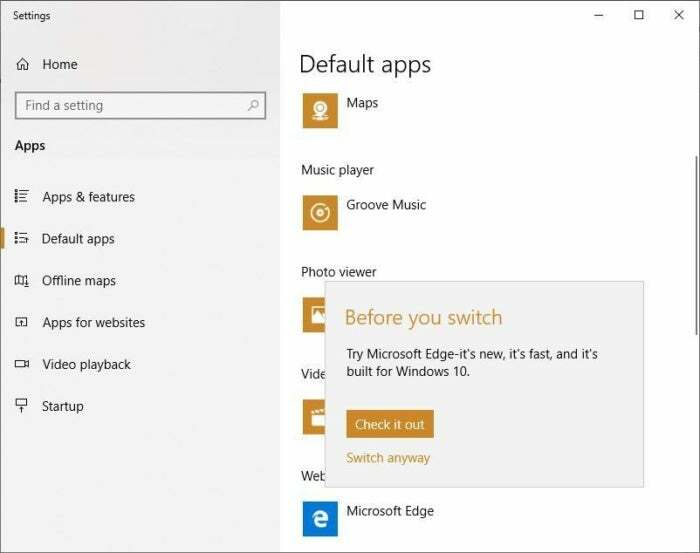 Whatever the reason, though, if Edge is your Windows 10 browser, it’s easy to switch. Why edge away from Edge? There are plenty of reasons to move to a different browser. Start off with extensions — or more precisely, the lack of them. Edge was finally given extension support in August 2016, but even now the number of extensions is embarrassingly low — only 101 as I write this. (Head to Microsoft’s Extensions for Microsoft Edge page to see the current list.) Chrome and Firefox each have thousands of extensions and add-ons. So if you want to improve your browser with add-ons and extensions, Edge isn’t the way to go. In addition, not everyone is a fan of Edge's stripped-down look or the way it handles bookmarks and your history list — they’re difficult to find, hidden under hard-to-decipher icons in out-of-the-way places. And even when you get to them, it’s not at all clear how to perform common tasks, such as adding folders or reorganizing Favorites. It’s also not particularly customizable. You can’t, for example, get rid of the inking or Share icons on the upper right side of its screen. If you decide you want to switch to another browser as your default, it’s easy to do. You’ll need to first install the other browser on your system. 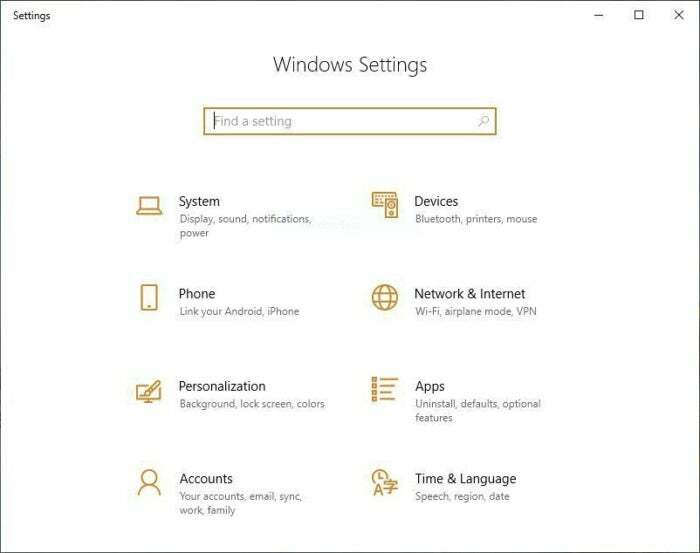 After that’s done, click the Windows 10 Start button and click the Settings icon that appears on the left-hand side of the screen. (It looks like a little gear.) You can also type “settings” into the search box and click the Settings result that appears at the top of the screen. In the Settings app screen, select Apps. The Apps & features screen appears. 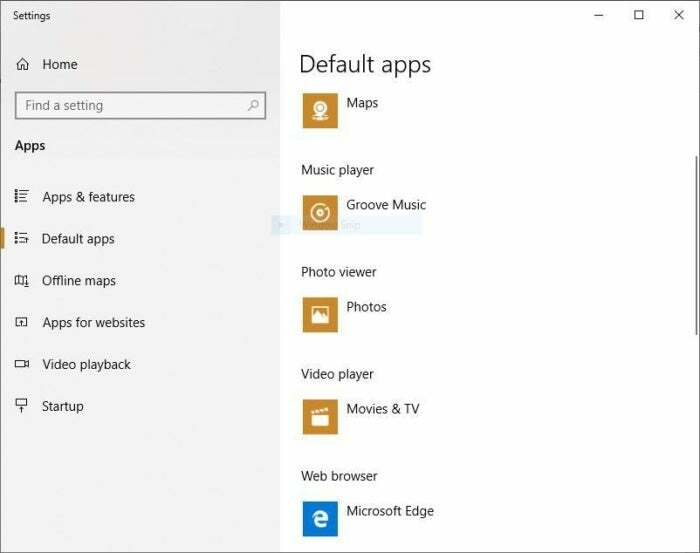 Scroll toward to the bottom of the screen, to the “Change app defaults” section, and click “Open Default app settings.” The Default apps screen appears. It shows the default apps for email, maps, playing music and videos, viewing photos, and more. To change the default browser, you’ll have to scroll down toward the bottom of your screen. Near the bottom of the screen, you’ll see Microsoft Edge under the “Web browser” listing. Click the Microsoft Edge icon and you’ll see a pop-up with a list of your installed browsers. Click the browser that you’d like to be your default browser. As you’ll see when you click it, Microsoft doesn’t particularly want you to switch. A screen appears asking you to stay with Edge. Click “Switch anyway,” and your new browser will now be the default. No need to restart; your work is done. This story was originally launched in September 2017 and updated in November 2018.